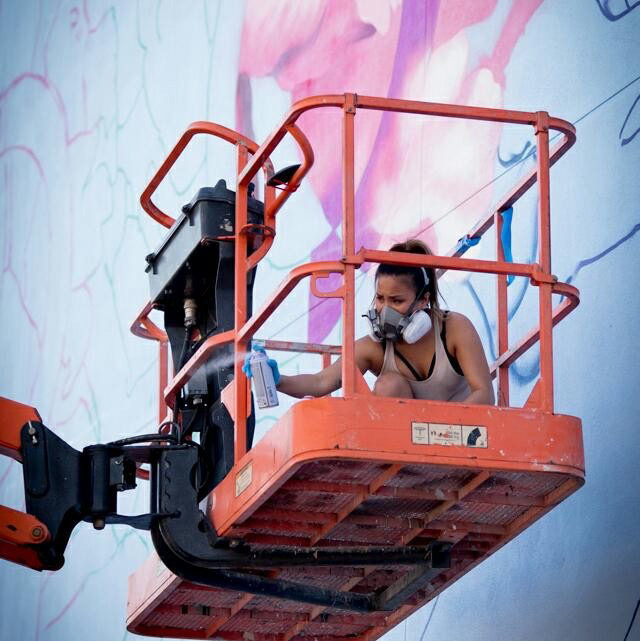 We welcome back longtime 1xRUN alum Hueman as she joins us with Flying Through The Final Stretch. 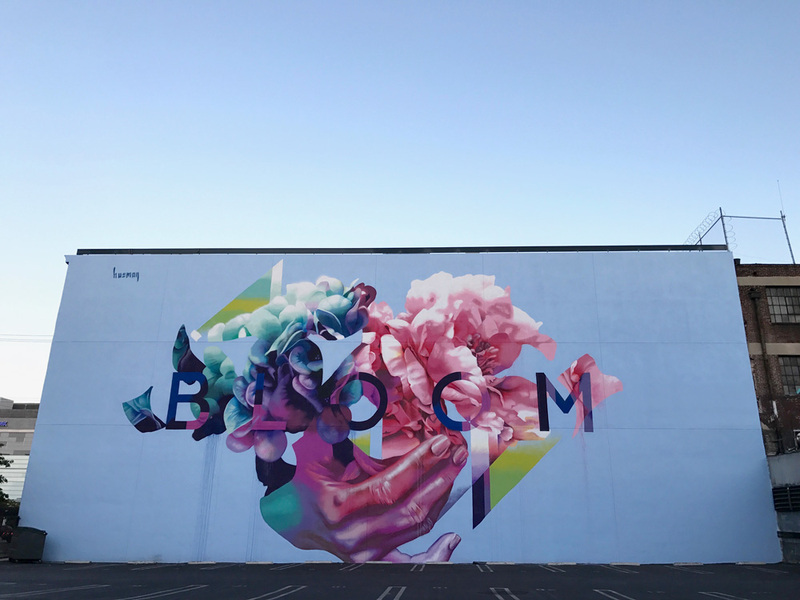 Uniquely hand-embellished, this is Hueman’s largest print to date and is pulled from her most recent solo exhibition Hyberlimbo at Merry Karnowsky Gallery. 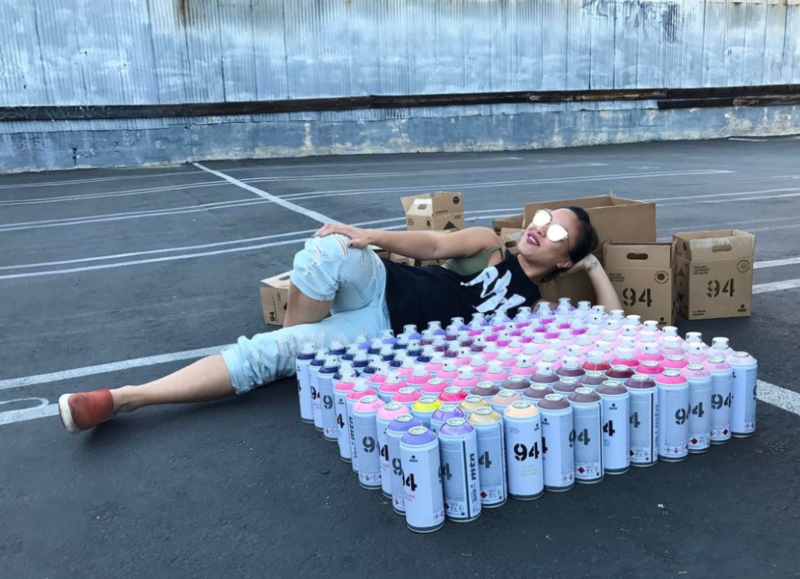 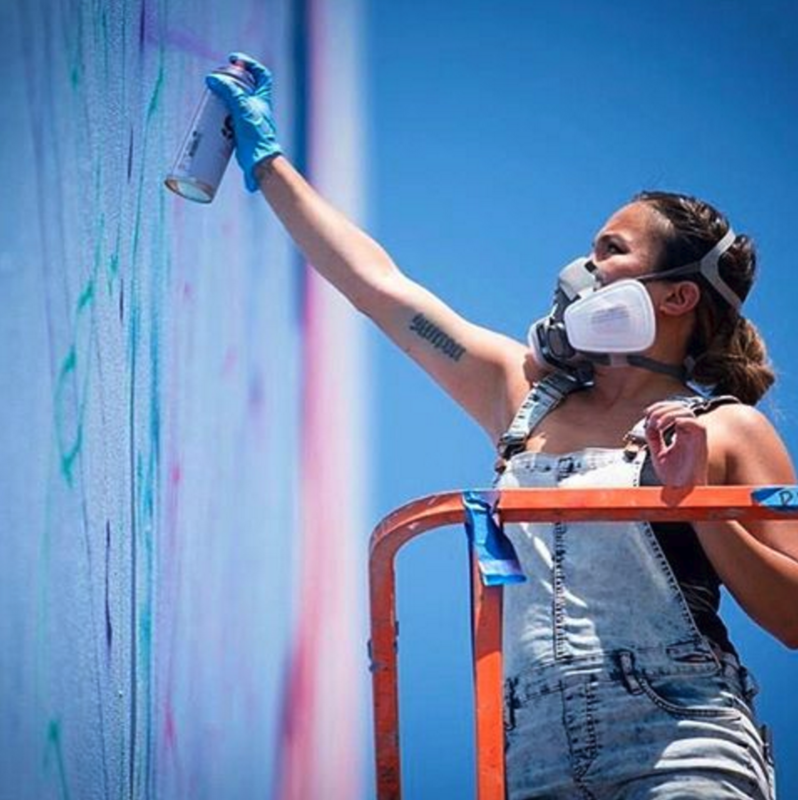 In case you haven’t seen Hueman over the past few years she’s been crushing massive murals all over the world. 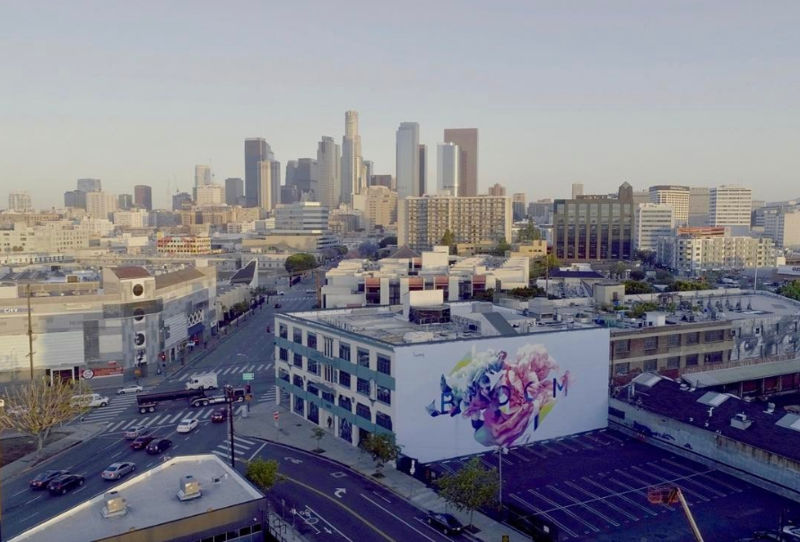 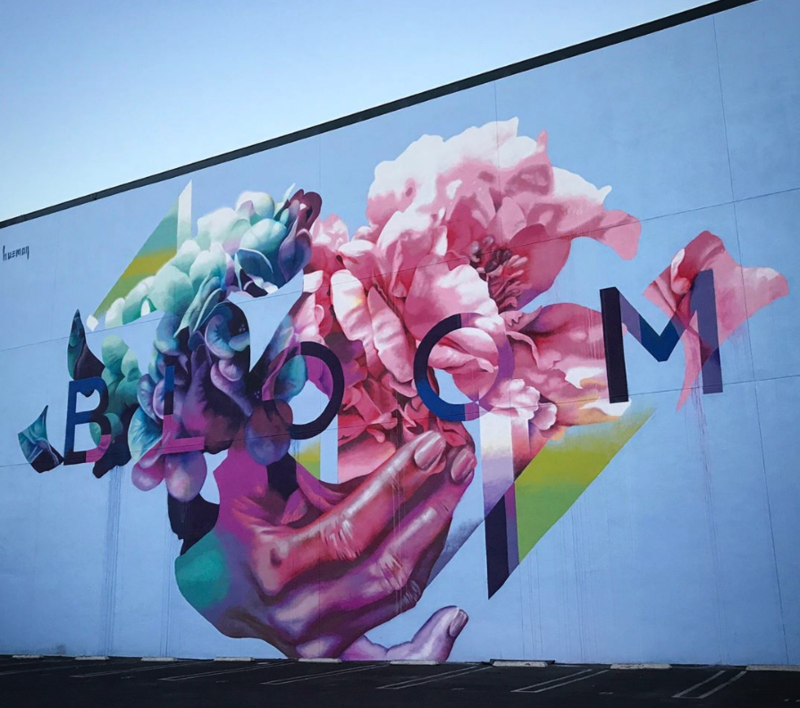 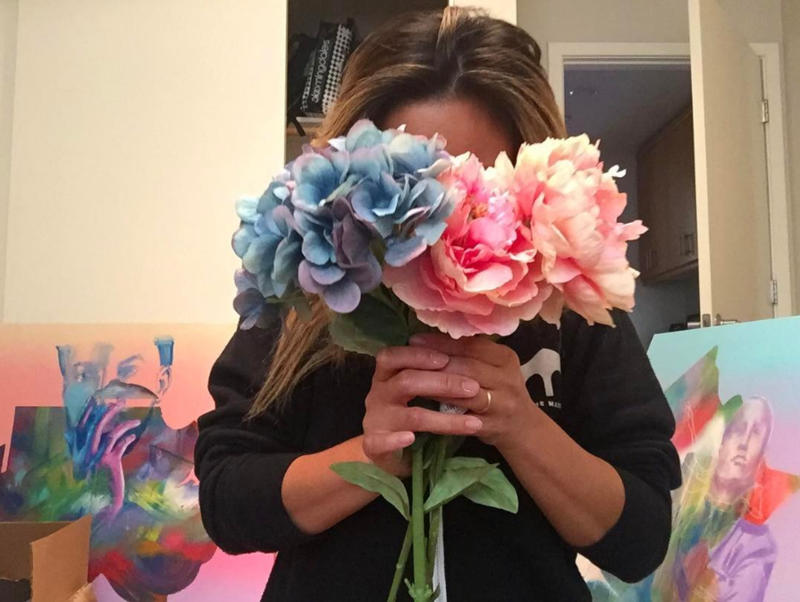 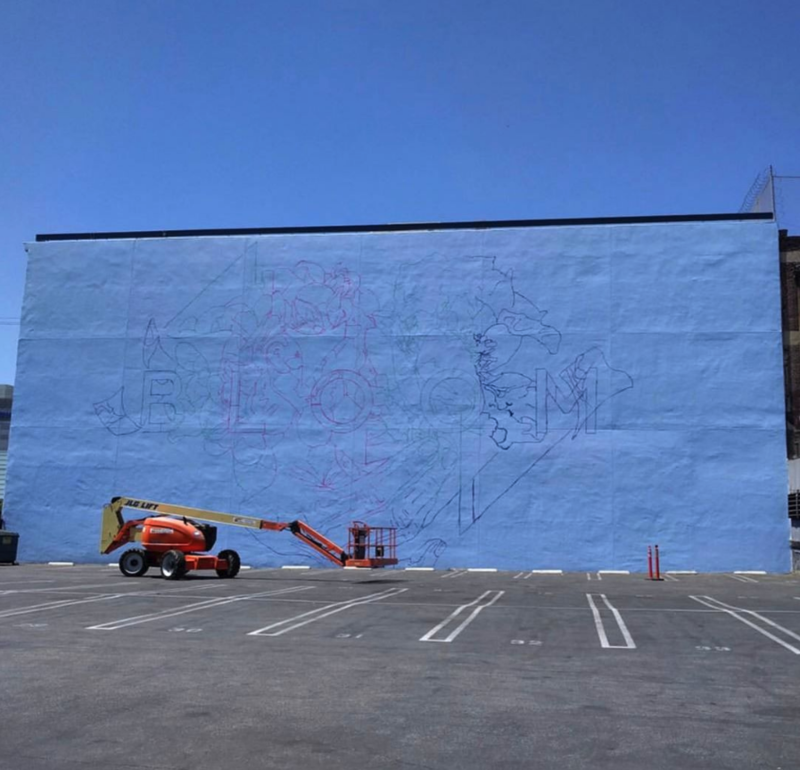 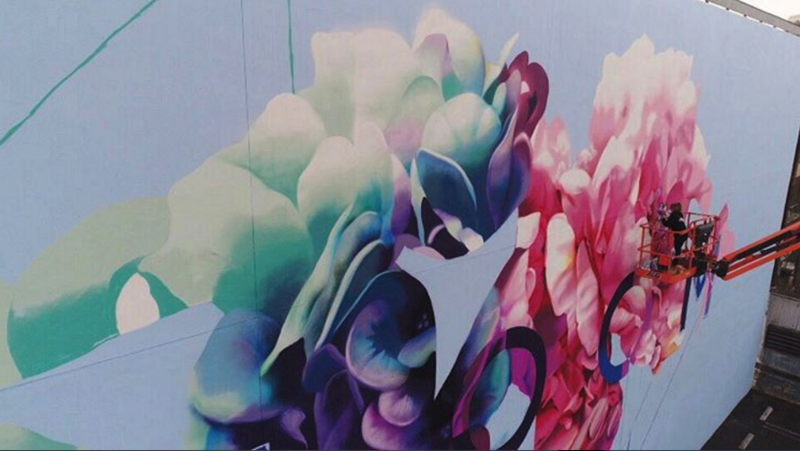 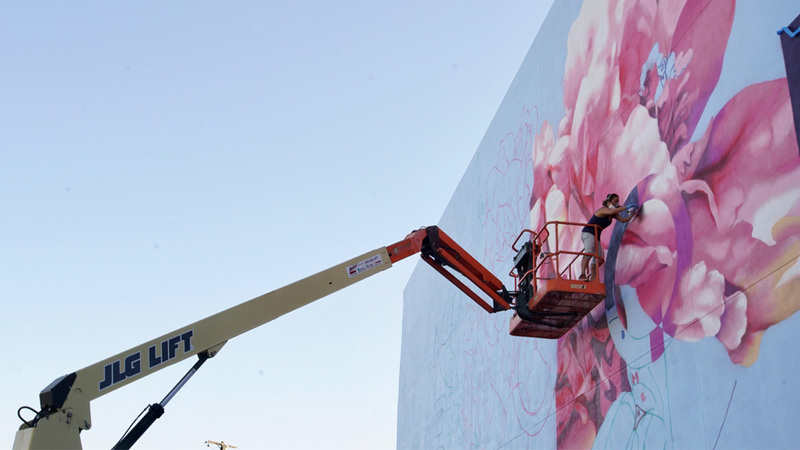 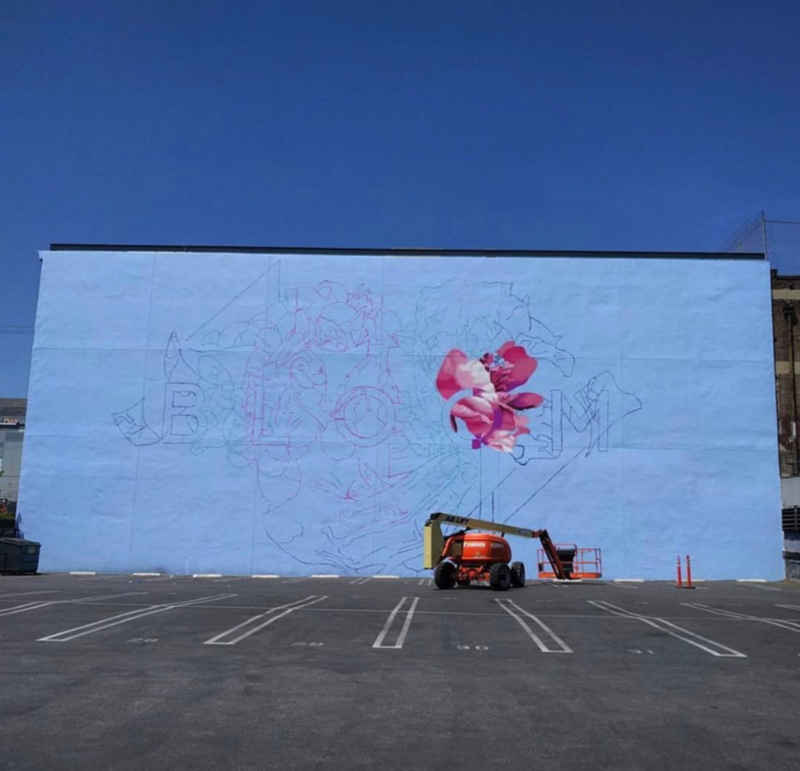 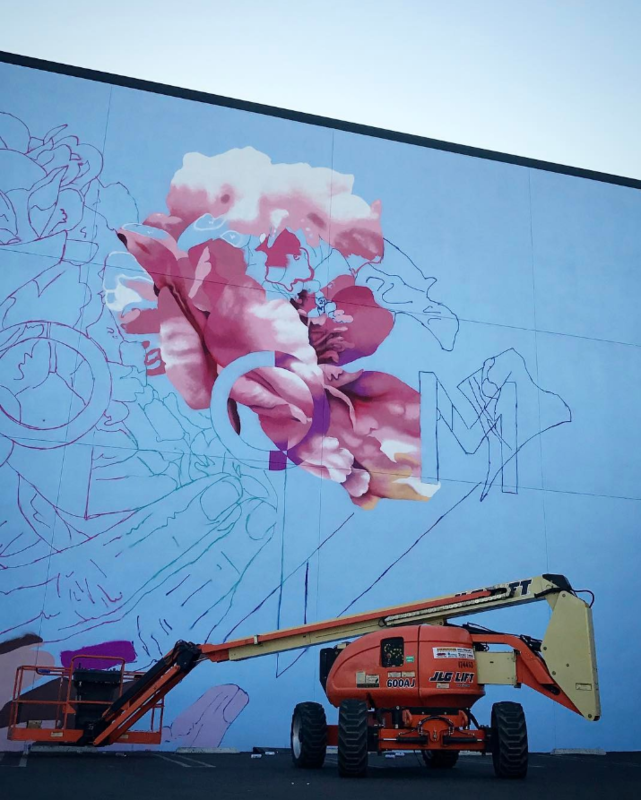 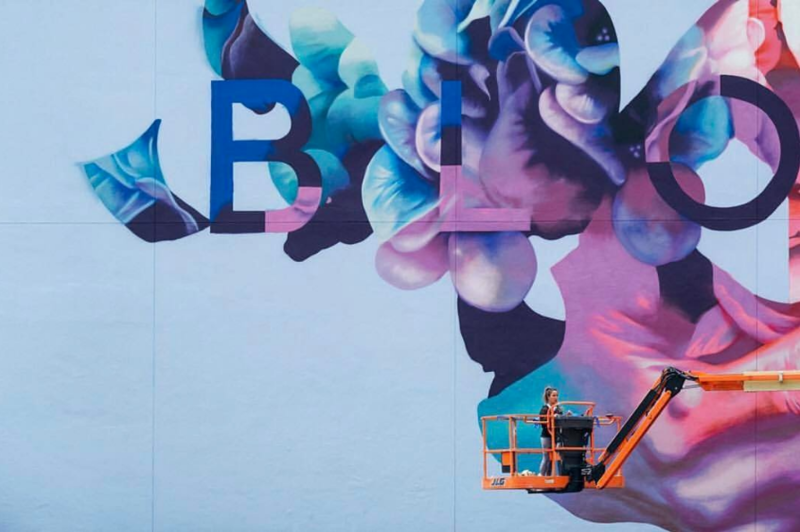 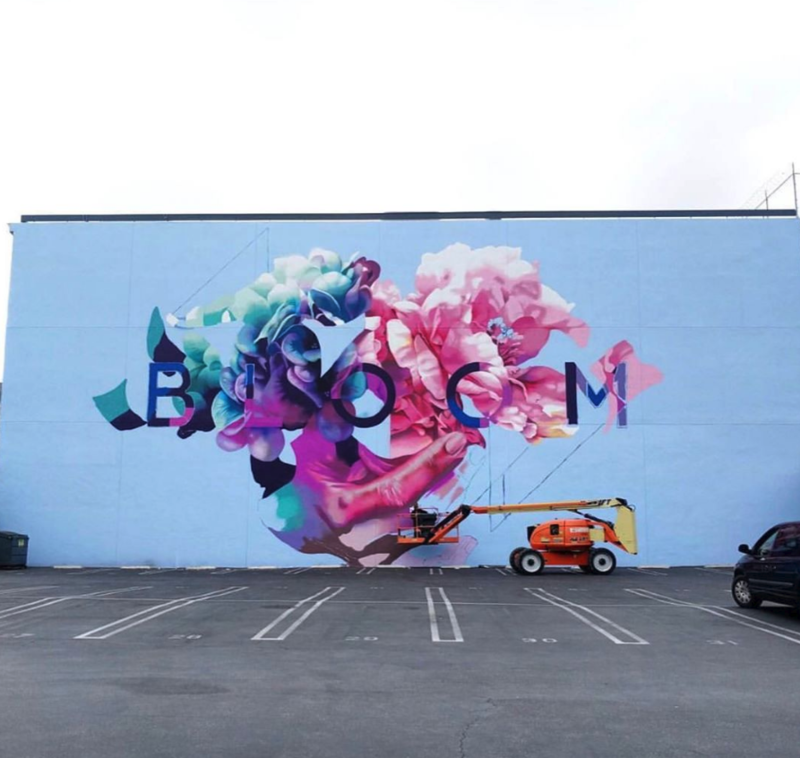 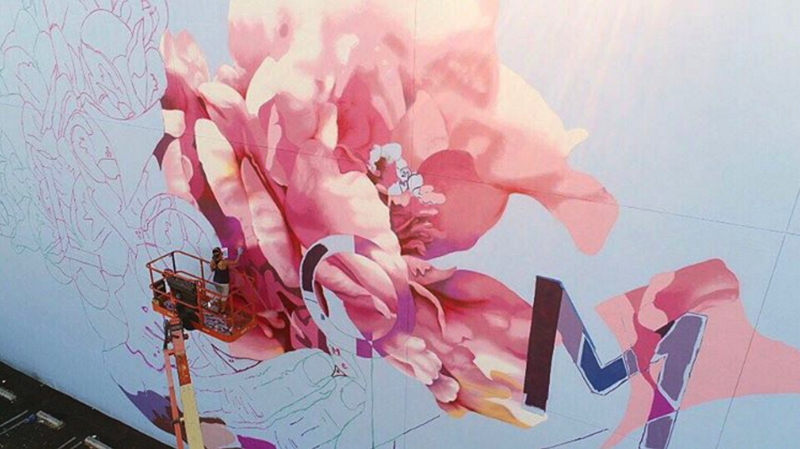 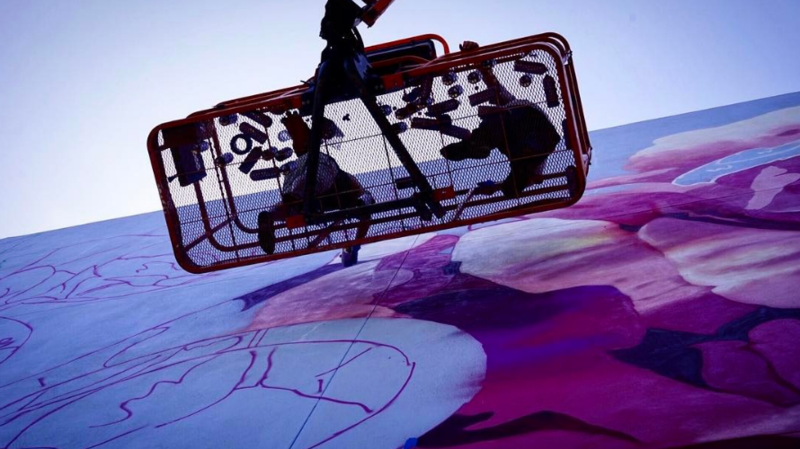 To coincide with her latest release we take a look behind the scenes of her latest mural Bloom with process photos from Hueman, as well as a new short film by Zane Meyer of Chop ‘Em Down Films . . .